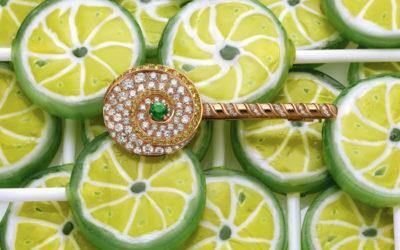 Using jewellery as security for a loan is an increasingly popular way of raising funds. It’s a quick, easy and low-risk solution that can help you out of a tight financial spot. Provided you choose a reputable loan provider in Johannesburg, you’ll get a fair deal in terms of a flexible repayment period, a reasonable rate of interest, and an amount of money that reflects the appraised value of your jewellery. How do you know you’re dealing with a reliable lender? charge interest rates compliant with those set by the National Credit Act. Before you hand your jewellery over as security for a loan, there are a few factors to consider. 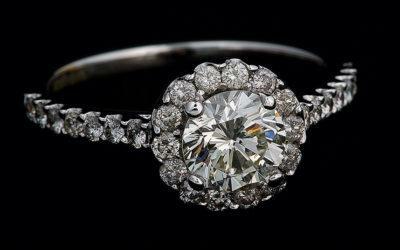 The amount of money you can borrow is determined by the appraised value of your jewellery. 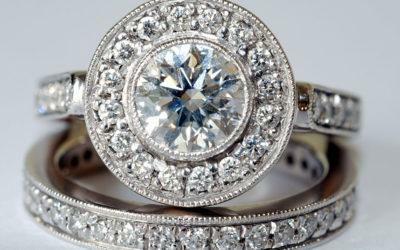 The provider will estimate the actual resale value of the stones and precious metals that make up the piece, and offer you a loan based on that valuation. This type of appraisal differs markedly from insurance and estate valuations. As a result, you’ll only be able to borrow a fraction of the estimated resale value of the complete piece. Although bona fide asset-based loan providers charge NCA compliant interest rates, these rates are higher than what banks will charge. However, unlike bank loans, asset-based loans are a type of secured loan. As the risk is secured by the value of the item, your credit history and credit score are not affected in any way – whether you pay the money back in the agreed time or not. 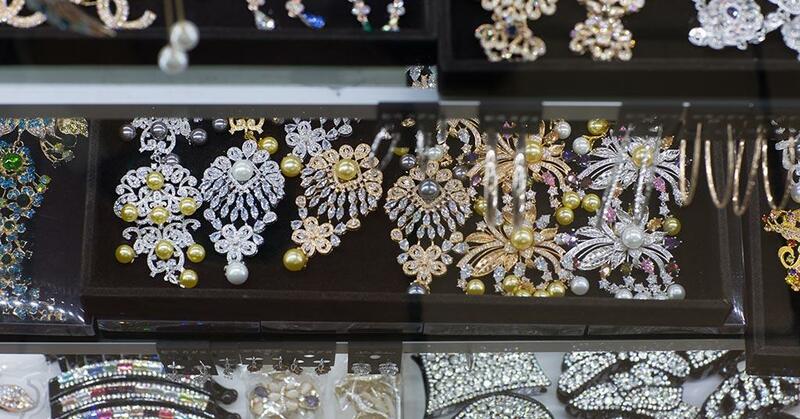 Along with getting a loan against jewellery, selling it is another way of liquidating an asset. Whether you choose to sell or borrow depends on how much money you need to raise, when you need the funds by, and if you’re content to part with the piece for good. When you borrow against an asset, the asset is held under lock and key until the loan and interest is paid in full. When you sell an item, you realise its full cash value based on market demand, and you don’t have to pay the money back. lamna is South Africa’s leading asset-based lender. We offer same-day cash loans based on the appraised value of movable assets, such as jewellery, gold, diamonds and luxury watches. An easy online or call-centre based application process is followed by an in-house appraisal at our branch in Sandton, Johannesburg, by appointment only. Once you’ve accepted our offer of a loan, and agreed to the terms, a copy of your ID and proof of residence is all we require to formalise the loan agreement. We hold your asset in a safe place, and once you’ve settled the loan in full, it is yours to take away. You can call us on 086 111 2866 or pop in at the lamna Johannesburg branch. You’ll find us on the premises of EeziSpace Self Storage, at number 5, 5th Street, Wynberg, Sandton. How to ensure you get the best loan offer when you pawn jewellery in Cape Town. An interesting look at the world’s seven biggest jewellery houses, with plenty of images of their most fabulous jewellery.